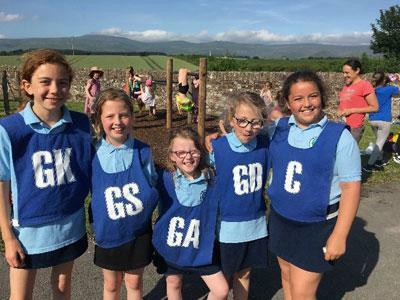 On Tuesday 21st June at 4pm, the netballers and footballers took part in the Catriona Stables. The sun shone for us and both teams played well. 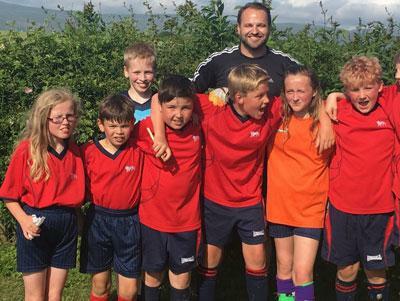 The footballers played Temple Sowerby, Kirkby Thore and Bolton but despite an amazing effort they unfortunately lost their games. 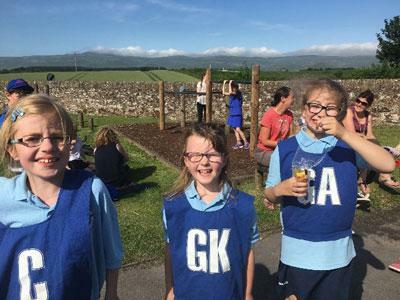 The netballers played Asby, Morland and Long Marton, losing two but the game with Morland was a draw.